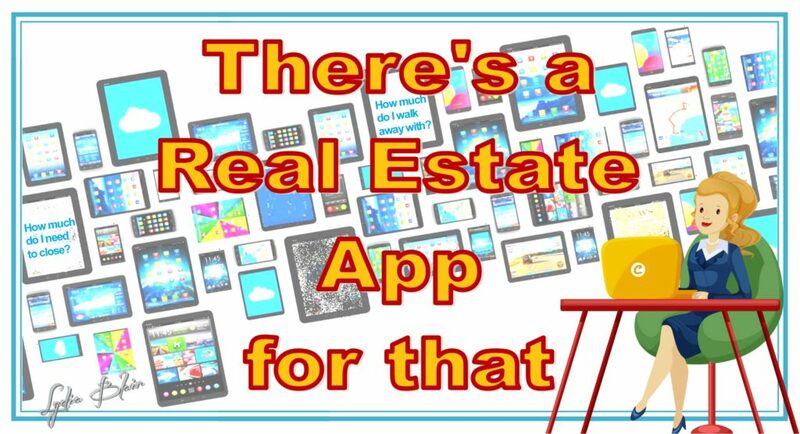 There are hundreds of mobile apps specifically focusing on real estate. Most are aimed at potential home buyers and sellers. 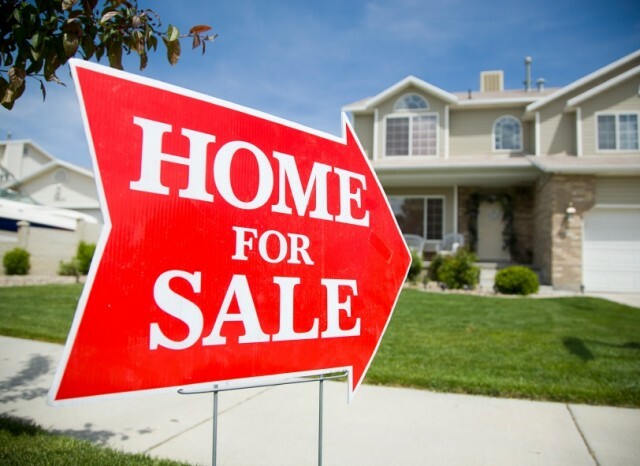 Apps like Realtor.com, RealScout, and Homesnap help consumers search for properties for sale. Other apps provide neighborhood and property data like RPR Mobile and AreaPulse. Updater is an app that helps track moving tasks. Then there are apps aimed at helping Realtors with their business. Many agents and brokerages use BackAgent, Skyslope and similar transaction management apps to help stay organized. Docusign is a popular app that gets signatures from clients on the go. Staging apps like PlanOmatic and Hutch help with marketing a property. Roomscan lets agents measure and record floor plans. The list goes on. And there are also apps provided by title companies. Most of these are aimed at helping Realtors determine closing costs for a particular property. The really good apps allow agents to run an estimated net sheet for their clients. Is it the year of the affordable suburb? As more Millennials search for single-family homes with affordable addresses, more and more suburbs with short commutes and great prices are catching on. So we’re thrilled to see some lesser-known neighborhoods get attention as Realtor.com has named Watauga’s 76148 as the nation’s hottest ZIP code for the second year straight. Looking For Affordable Real Estate And Good Schools? Who Isn’t? 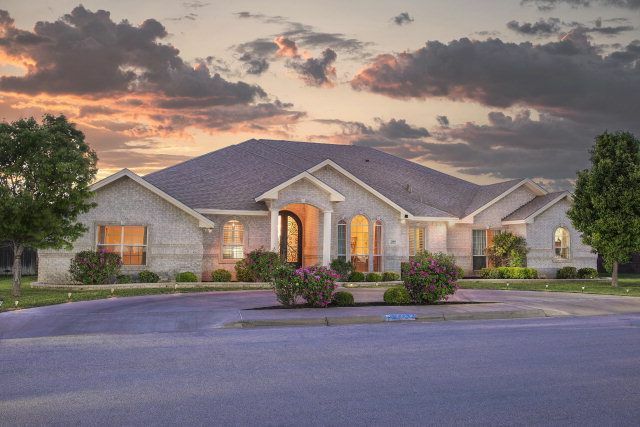 This home at 618 Candlewood Trail is inside the Murphy Middle School attendance boundaries and is priced at $324,900. It’s back-to-school season, and it’s crunch time for families looking to score a home inside great school attendance areas. Of course, you’d love to hit the sweet spot where you can get into a great house with tons of amenities that is also inside a great school district, but be prepared for competition. 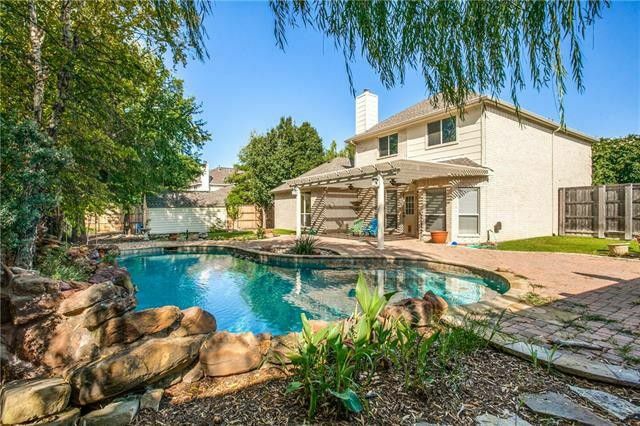 Realtor.com just released some new stats that rank the most affordable housing markets with the best schools, and Wylie ISD’s Murphy Middle School attendance area made the charts. It followed Chandler, Ariz., in the No. 10 spot as the top affordable neighborhood with the best middle school campuses. 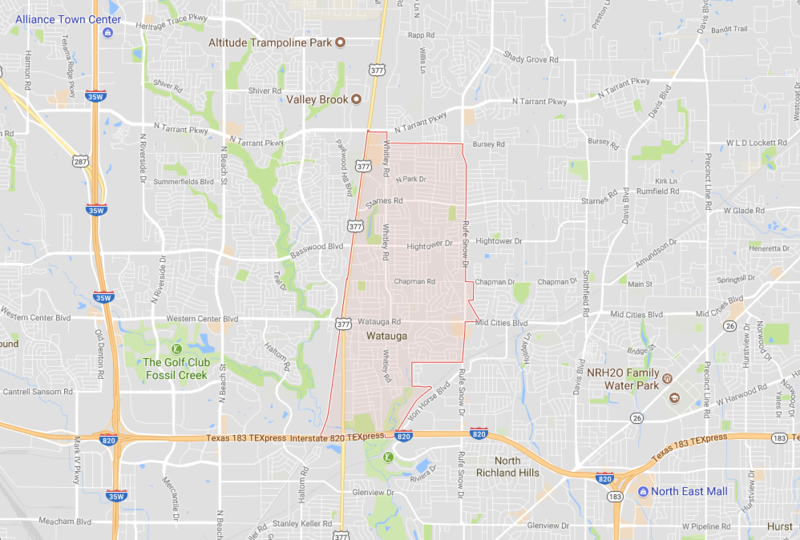 Interestingly, though it’s inside Plano ISD, the homes are located in the little suburb of Murphy, Texas. The only other Texas town that made the list was Katy, with two of its campuses scoring a spot on the most affordable neighborhoods with the best high schools. 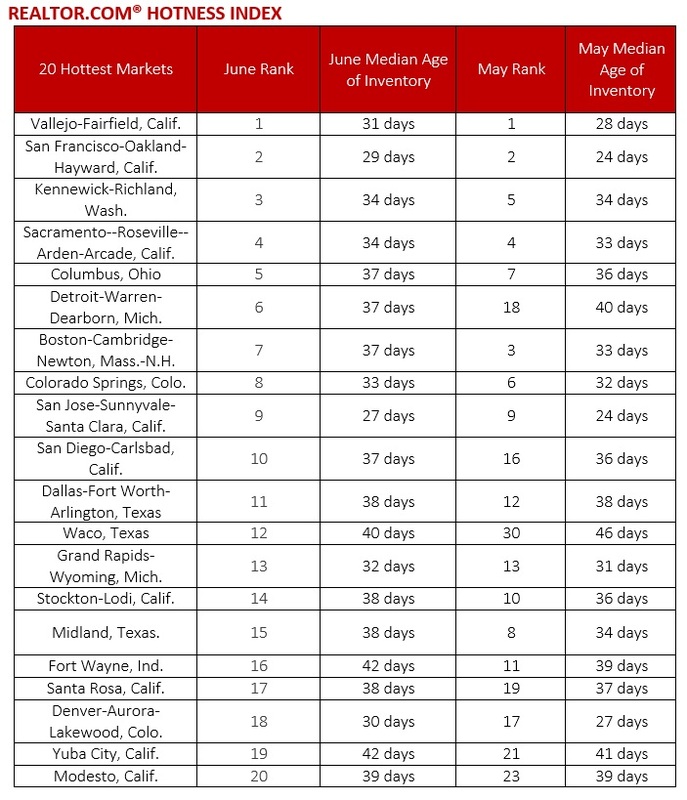 Realtor.com lists Dallas as its 11th hottest market. Realtor.com is hailing it the longest inventory decline in two decades. According to a new report from the online property search site, there were 11 percent fewer homes available in June 2016 than the previous year. The drop marks the 24th consecutive month of falling inventory – the longest streak in 20 years. Home prices also reached a new record, selling for 9 percent more than in 2016. Together, these trends present enormous hurdles for buyers. January has been unseasonably active for homebuyers according to data from realtor.com. 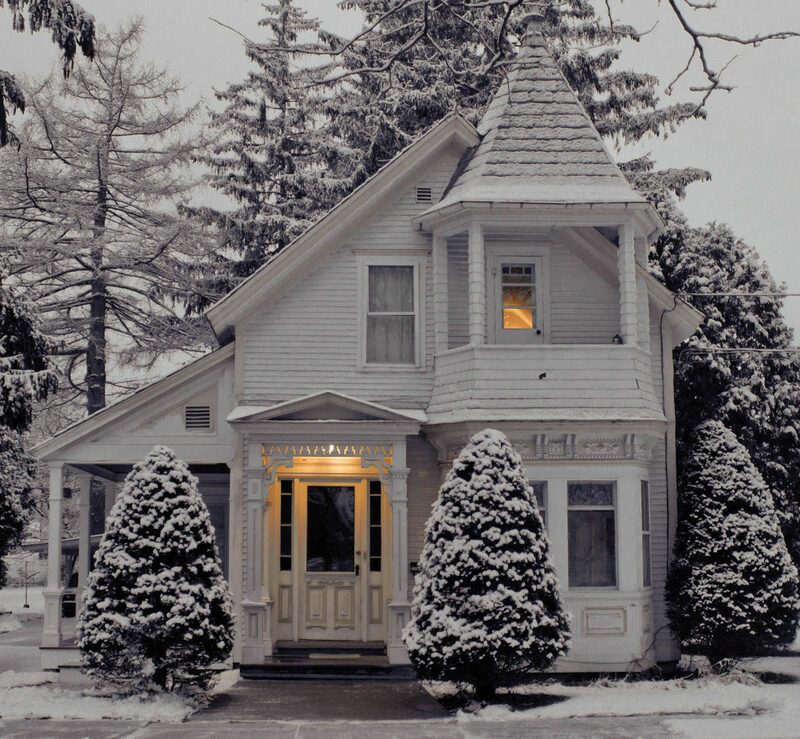 Winter isn’t exactly your typical home buying season. Most folks are working on their homes, getting them ready to list in the spring. Buyers are scouting neighborhoods, ready to pounce when the market is saturated in March. However, recent data from realtor.com shows that demand during the month of January remained strong, while low supply has kept prices high. The Doom & Gloom Debbie Downer Report is Out Again… but Is He Right??? Steve Brown has a snippet on his Biz Beat Blog the other day, saying the brakes are about to be slammed on DFW’s runaway home prices. This will happen next year. Which is like in 3 weeks. A friend in Phoenix is an appraiser, and lived through the mess that the Phoenix/Scottsdale market became during the downturn: it was a really rough ride. He tells me that DFW is regarded as one of the most over-valued, if not THEE MOST over-valued, markets in the nation. Dallas-area home prices are up almost 10% from 2014 levels, and CoreLogic, Inc. says we lead the pack on home price gains. We have not just re-gained the trickle that was lost during the Great recession, we have surpassed it. The reports are in for August and it’s not just the temperatures that are hot, hot, hot in Midland-Odessa. The real estate market is ranking among the top performing in the nation. Realtor.com listed Midland as the No. 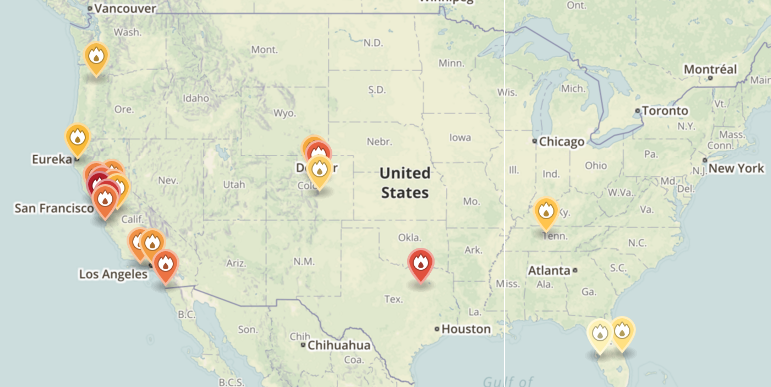 8 market in the country—and that’s not the only report about this West Texas market that says it’s doing well. See the whole story over at MidlandDirt.com!